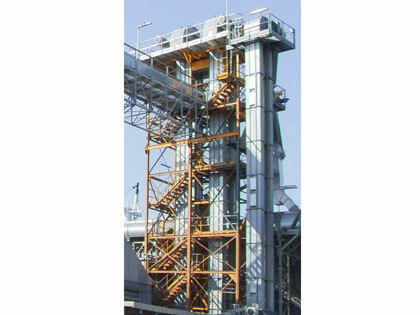 Used to vertically convey granular products. Used to convey high-temperature products. 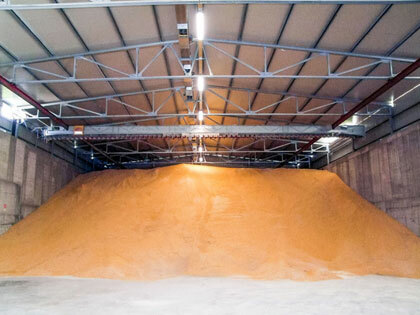 Used to convey granular products. 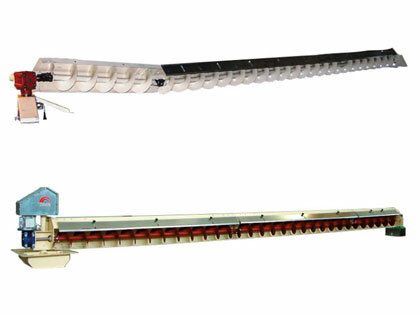 Used to convey granular products in a horizontal and inclined direction. 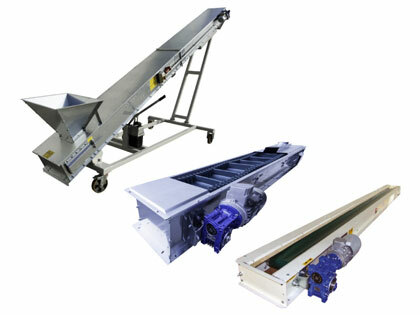 Self-cleaning conveyor for the transportation of various product types. 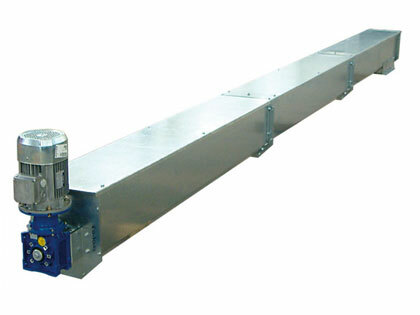 The purpose of these conveyors is to transport all types of products, in both a horizontal and inclined direction. 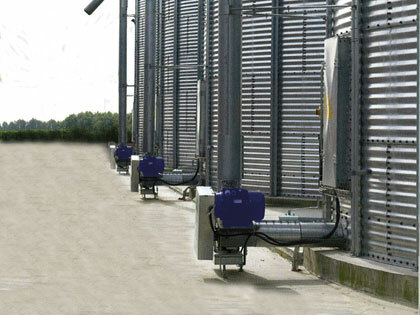 To convey grain products such as seeds, flour or sub-products along short distances. 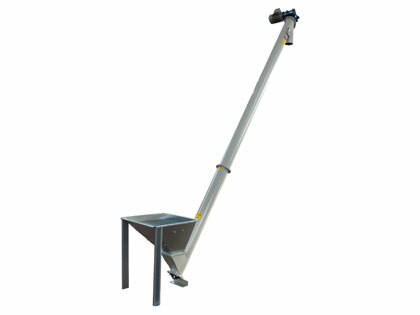 To convey grain products such as seeds, flour or sub-products along short distances (max 10-15m). 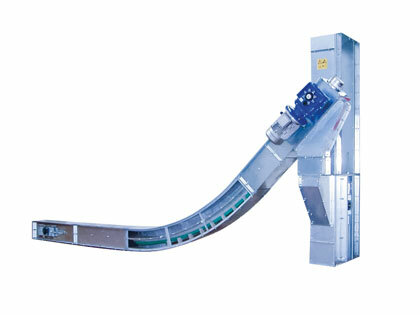 This is the best solution to convey granular products, in small systems where flexibility is a must. 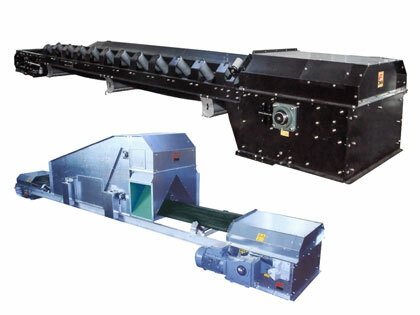 To convey all types of horizontal and inclined granular products. 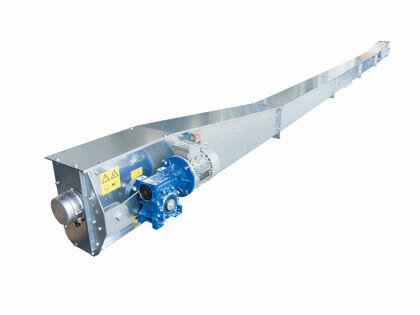 Available in TRAILER-MOUNTED or FIXED version, used anywhere to convey grain. 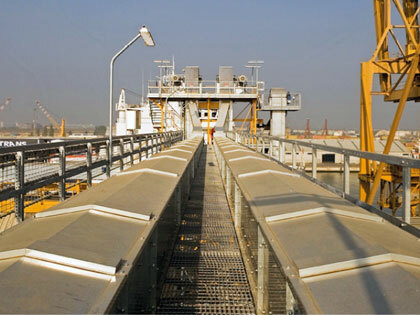 Systems for the storage of granular products in horizontal warehouses for total loading-unloading. 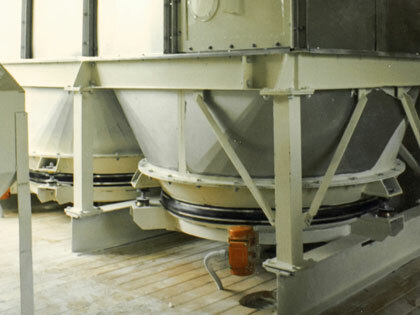 Used to empty flat-bottom silos containing granular products, without the need for operators to enter the silos. 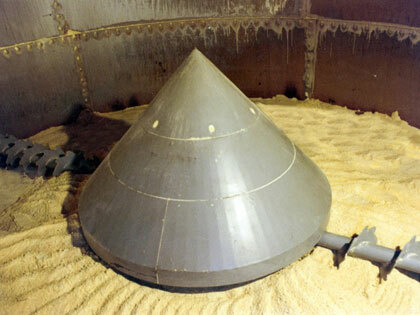 Used to empty the silo and for recirculation. 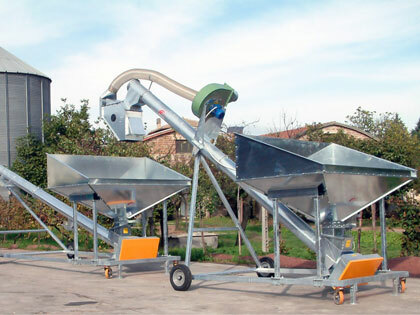 Used to extract non-fluid products from silos. 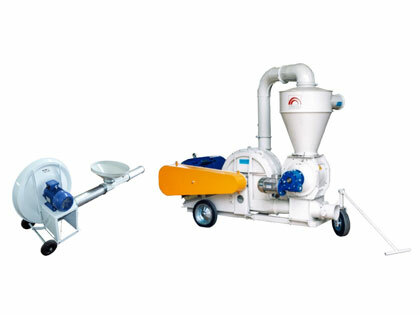 Used to extract pulverized or granular materials. 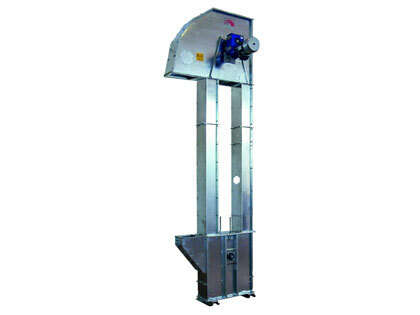 Suitable for the extraction of products such as bran, flakes, powders from silos. 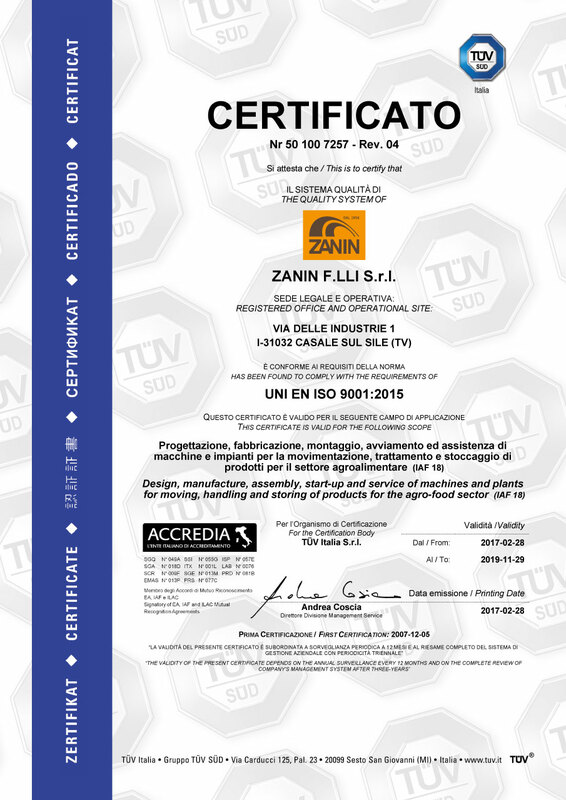 Guarantees consistent and regular extraction. 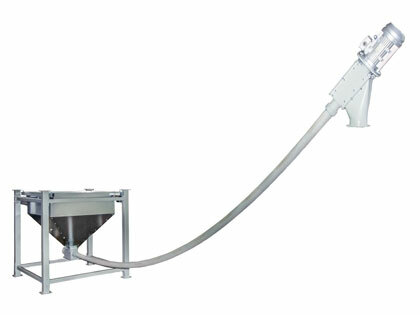 To transport sandy and powdery products with varying densities. 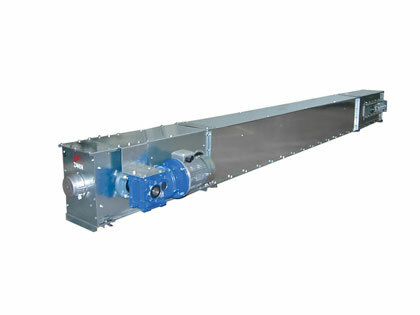 The material is fed into the upper part and the vibrating motion moves the material towards the outlet. 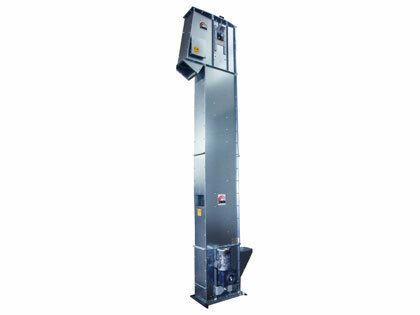 The perfect solution for moving pulverized products from one side to another. 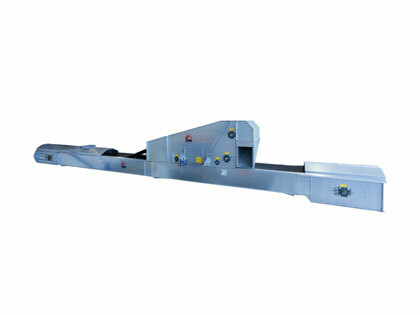 Reduced energy consumption thanks to the integration of an air flow system inside the ducts.